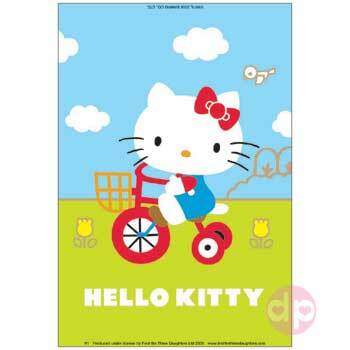 Everyone will fall in love with this metal sign when they see it - features Hello Kitty looking super cute on her trike. Design is embossed. 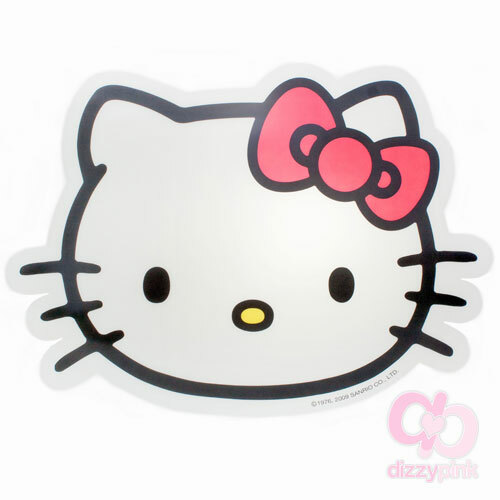 (H) 30 x (W) 20 cm.